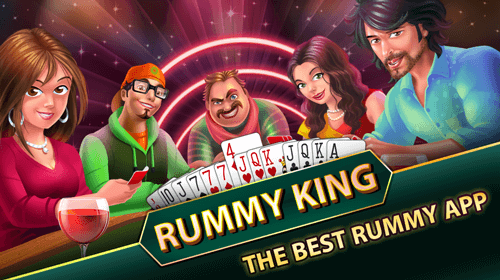 To experience a witty twist to the classic game of rummy – check out RummyKing! 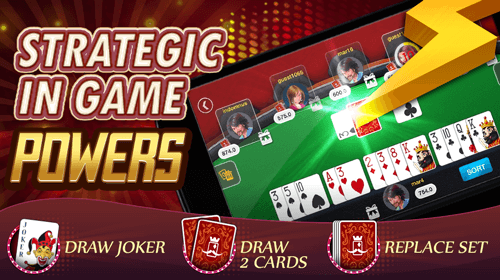 Strategic powerplays, witty chats and gifting options, real players across the globe! 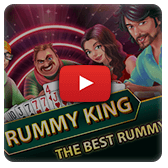 Enjoy your favorite 13 cards Indian rummy in an all new avatar anytime, anywhere on Android & iOS devices. 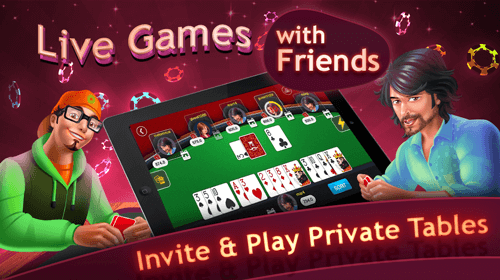 Challenge your pals on private tables and test your skills on 101/201 pool, best of 2/3 & stake rummy formats. 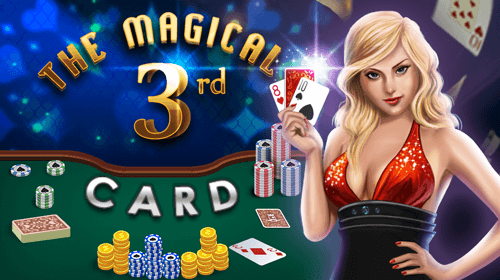 Bet for the Magical Middle card! 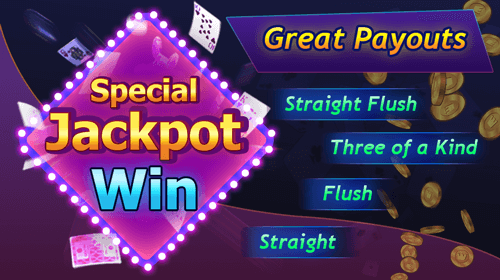 Win Big with exciting jackpots on Teenpatti combinations! 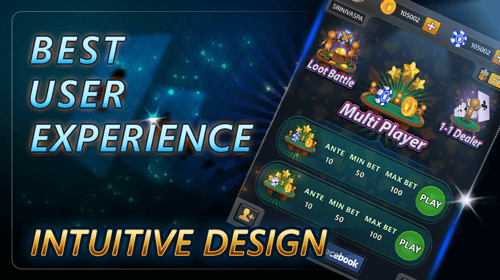 Engage in some “Loot battle” with your friends and loot the POT! In-Between – An innovative card game where you punt on the card that is "In-Between"! 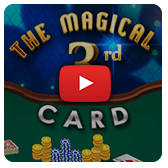 If your card is in between the lowest and highest cards dealt – you win! 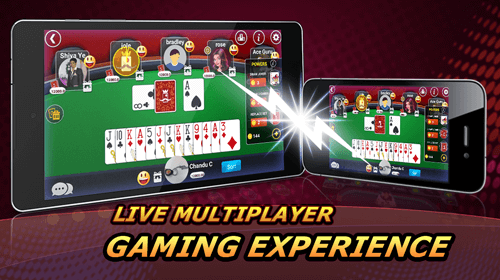 Experience the casino table in its best on multiplayer tables with live players! Witty Games India is a part of the Head Infotech group. 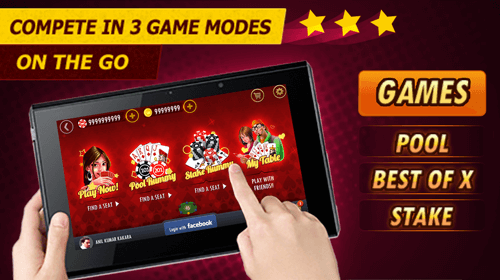 Witty Games focuses on delivering innovative social casino games with an Indian flavor. 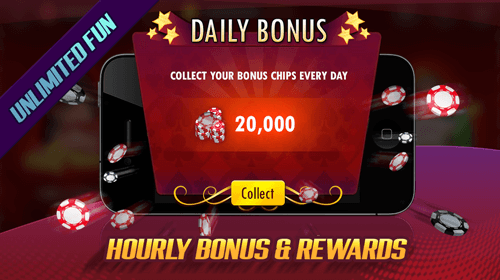 We strive to create an irresistible casino experience for all with our interactive mobile games. Vegas? Macau? Goa? 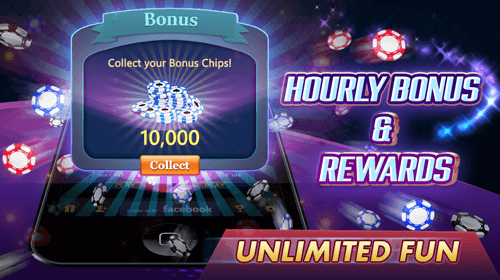 That’s what we want to bring via a mobile casino gaming experience on your fingertips for no charge! Available on iOS and Android, our games are fun on the run wherever you go - Still reading?? It’s time to #Getwitty! 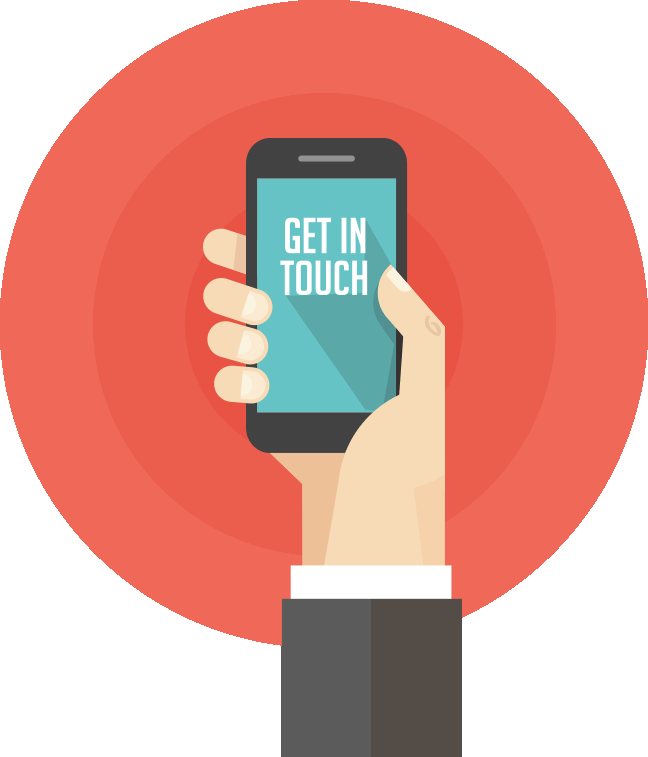 All our apps are freemium apps which are purely for fun and recreational purposes. There are no real money gains or losses. 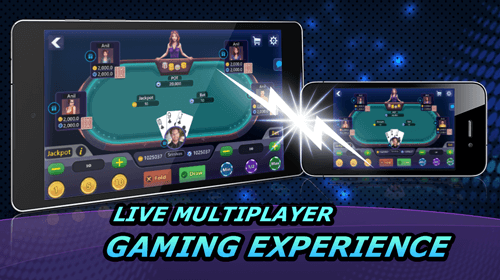 Our in-app purchases are only for extended and enhanced gaming experiences and the virtual currency is not redeemable or transferrable and do not carry any monetary value. 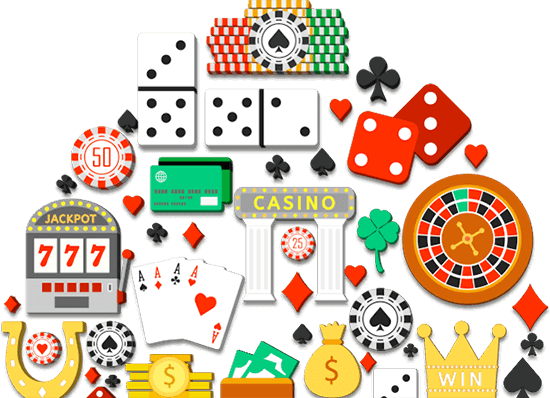 Consequently, you cannot trade or sell your in-game virtual balances for "real" money or alternative currencies except for the purposes of usage within the game.